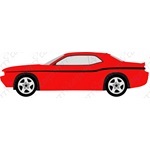 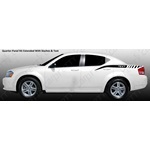 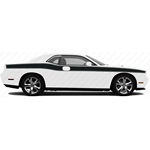 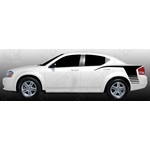 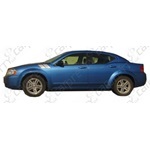 Car Pretty LLC - Vehicle Specific Graphics - OEM, Custom, Rally Stripes and Wrap Kits. 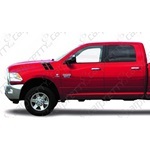 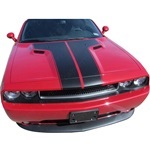 Vehicle Specific Graphics - OEM, Custom, Rally Stripes and Wrap Kits. 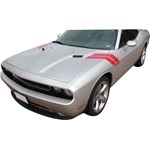 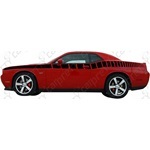 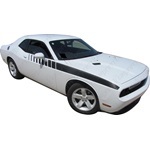 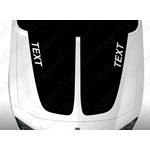 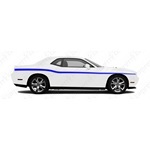 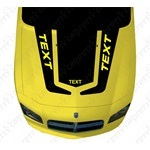 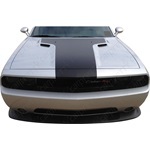 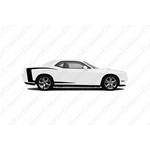 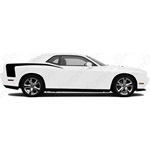 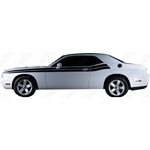 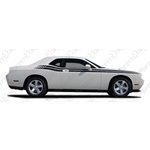 Challenger rally hood decal graphics, Charger rally hood decal graphics, Challenger hockey decal graphics, Dodge hash marks, Camaro rally hood decal graphics and Mustang lower rocker panel kits.